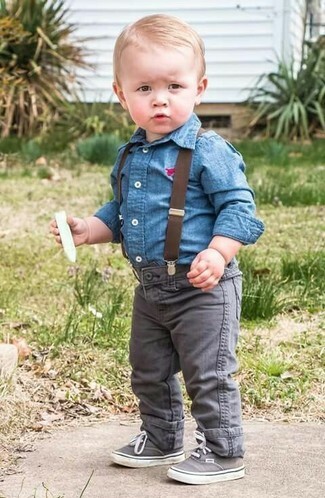 Reach for a grey waistcoat and blue jeans for your darling and his cute factor will be off the roof. 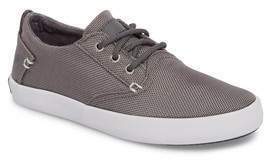 Sperry sperry kids bodie sneaker are a great choice to round off this style. Suggest that your kid dress in a brown jacket and blue jeans for a fun day in the park. Sperry sperry kids bodie sneaker are a savvy choice to complete this outfit. 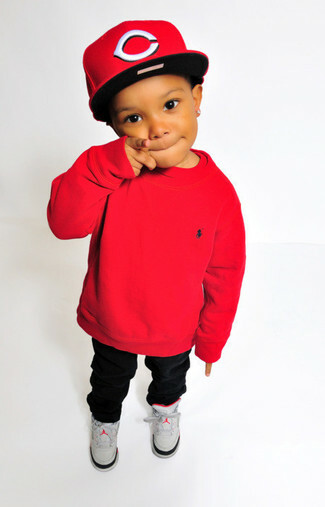 Dress your little guy in a red sweater and black trousers for an easy to wear, everyday look. Complete this style with Sperry sperry kids bodie sneaker from Nordstrom. Help your son look fashionable by suggesting that he opt for an olive puffer jacket and tan trousers. This style is complemented perfectly with Sperry sperry kids bodie sneaker. 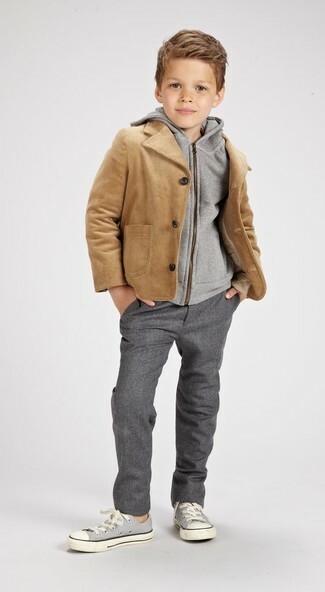 Help your little guy look fashionable by suggesting that he pair a tan jacket with grey trousers. Sperry sperry kids bodie sneaker are a savvy choice to round off this getup. Suggest that your child pair a mint sweater with grey shorts for a comfy outfit. 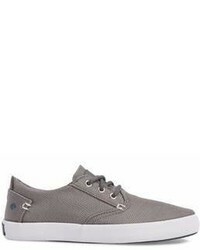 Sperry sperry kids bodie sneaker from Nordstrom are a wonderful choice to finish off this style. Keep your munchkin's outfit laid-back in a grey sweater and light blue jeans. Sperry sperry kids bodie sneaker are a great choice to complete this outfit. 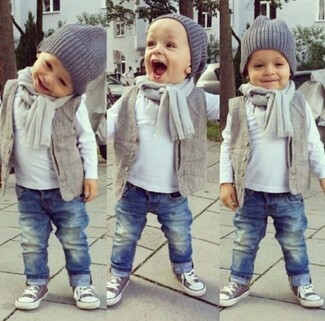 Suggest that your munchkin choose a blue denim long sleeve shirt and grey jeans to create a neat, stylish look. As far as footwear is concerned, let your boy throw in a pair of Sperry sperry kids bodie sneaker. 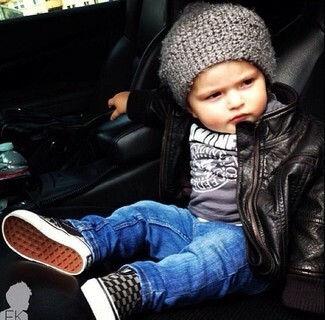 Suggest that your boy pair a black leather jacket with blue jeans for a fun day in the park. Grey sneakers are a wonderful choice to finish off this look.